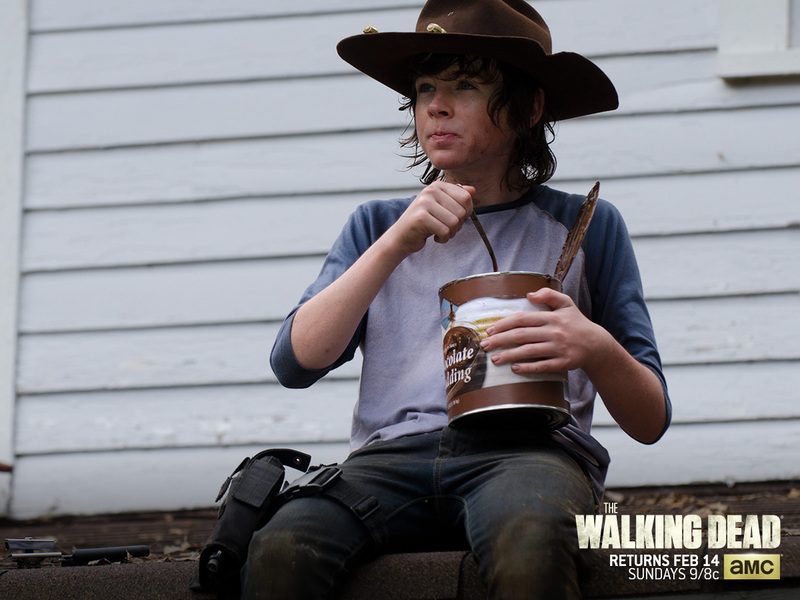 Plans for the Day: TWD & Schokolade Pudding.. . HD Wallpaper and background images in the The Walking Dead club tagged: photo the walking dead wallpaper chandler riggs carl grimes. This The Walking Dead wallpaper contains snap randhut, schnappen sie randhut, snap krempe hut, filzhut, homburg, stetson, trilby, fedora, stetson trilby, boater, leghorn, panama, panamahut, seemann, skimmer, hut stroh, bootsfahrer, bein, strohhut, livorno, and panama-hut.